Sometimes people mention Tennessee on the list of states without an income tax, but residents there will tell you that’s not entirely true. Tennessee has a unique tax on interest and dividends, named the “Hall tax” after Frank Hall, the state senator who ushered the tax into existence in 1929. For the last two years, legislative efforts led by Senator Mark Green (R) have been undertaken to try to repeal the tax, which only makes up 0.9 percent of state-local tax collections. Since the 1920s, previous efforts have culminated in achieving only exemptions for senior citizens or the blind. This year seemed promising—we’ve written a lot about how repealing the Hall tax would be good for economic growth and the state’s business tax climate. 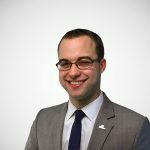 But despite a robust conversation, last week, the legislature adjourned for the session without a repeal, instead passing an increase in the exemption for senior citizens (those 65 and older), freeing them from tax liability if their total income (from all sources, not just investment income) is less than $37,000 for singles, and $68,000 for married couples. This is up $4,000 for singles, and $9,000 for married couples. The full repeal bill has passed the Senate Finance Committee, and awaits action in the House Finance Committee. All signs suggest this will continue to be a push for next legislative session. 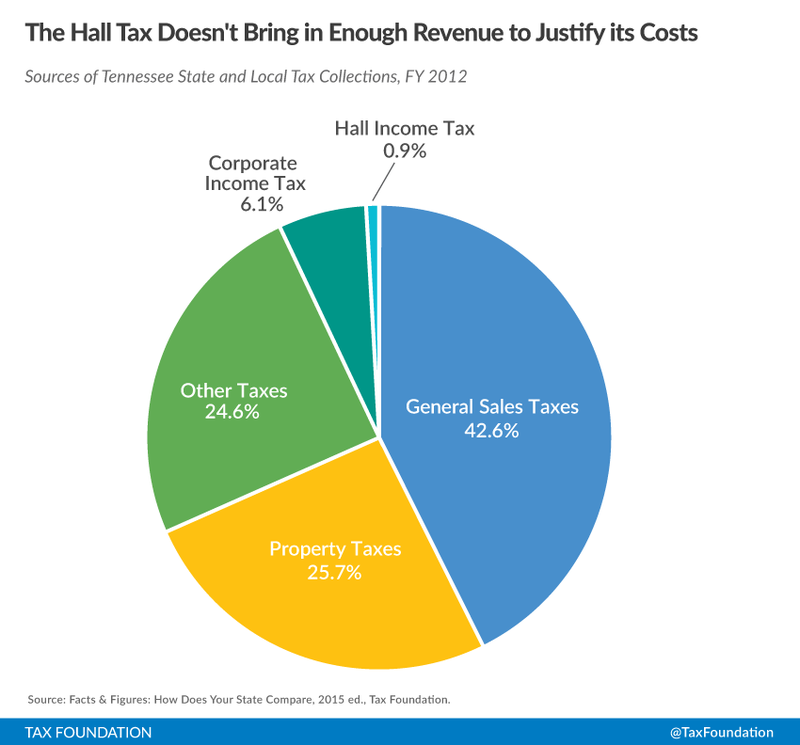 Really, it should be—the Hall tax is a punishing part of Tennessee’s otherwise well-structured tax code.